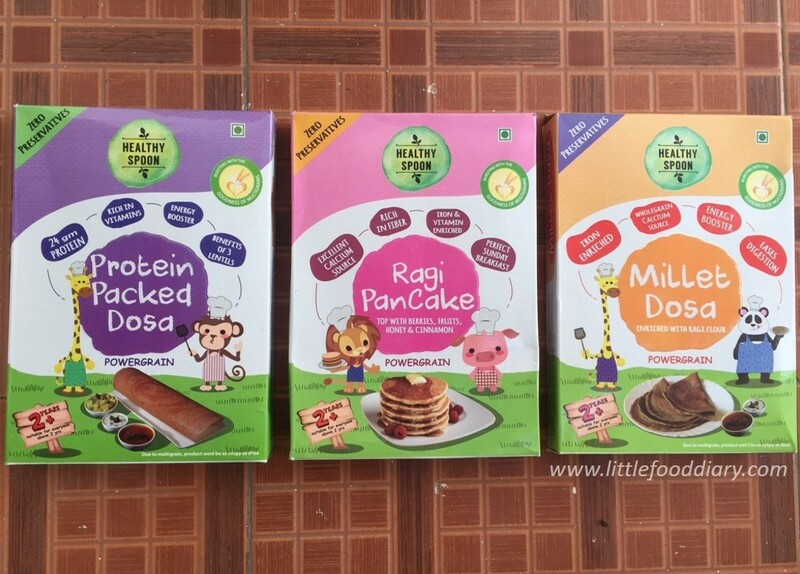 Paushtaa is a kids focussed clean food brand intent on packing high doses of nutrition in every loving bite. 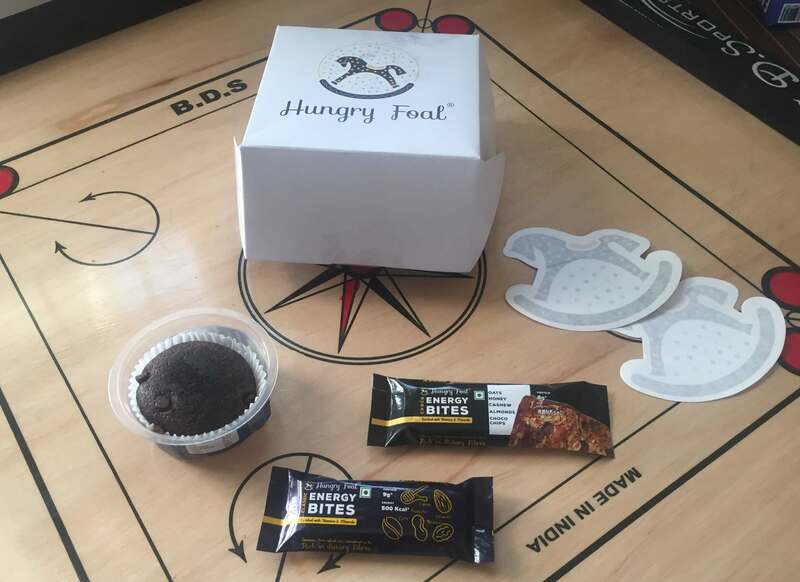 This health startup aims to introduce superfoods in the diets of kids via mouth-watering cookies and savoury snacks. “Paushtaa is a super healthy bakery range”, proudly claims their website. And one of their prime offerings, and a very excellent one at that, is bread, which is how I discovered them. 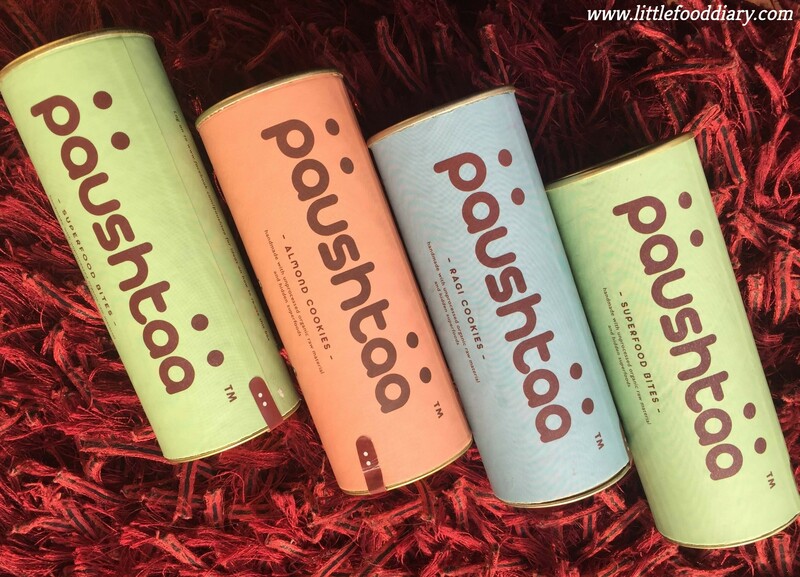 The Paushtaa products that LFD is reviewing today are from the Paushtaa Cookies and Paushtaa Savoury Snacks range. 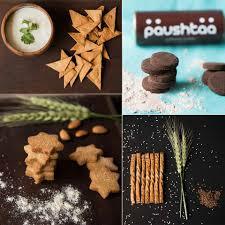 Paushtaa Products are definitely classy, from their packaging to the ingredients. And they will definitely appeal to the well-heeled well-informed parent. 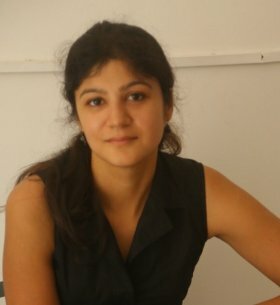 Packaging – The packaging is one of the most elegant I have come across. Shuttlecock box style cylindrical cases that are easy to use, with pleasing colours and made with biodegradable material. What’s not to like? Within the case, the products too are enveloped in biodegradable plastic. Taste – Predictably, the kids will like the cookies. My daughter loved the Ragi Choco Cookies and the Star Almond Cookies but not the Date & Raisin Cookies. To each their own. Personally I found the Ragi Choco cookie the best tasting ragi choco cookie across all brands that I have tried. The savoury snacks are also very kid friendly and will appeal to many kids depending on their personal tastes. 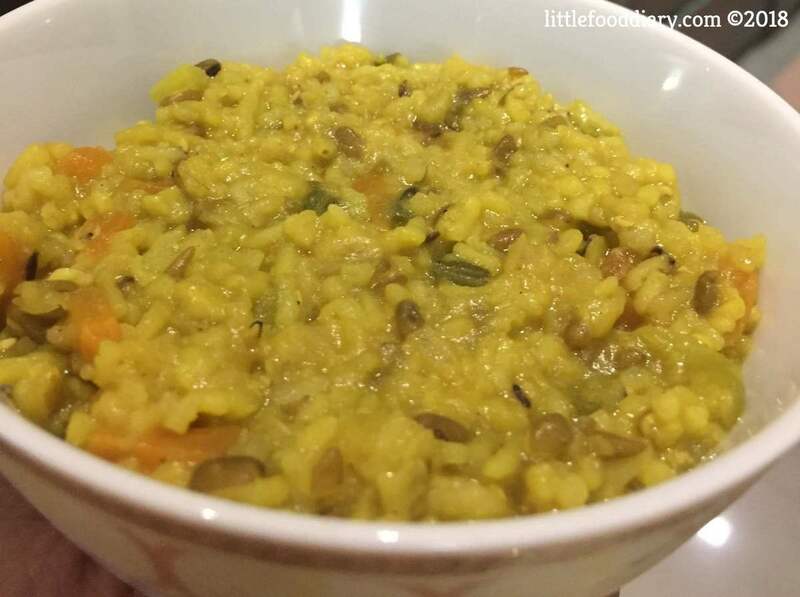 Ingredients – One word that describes Paushtaa’s ingredients is, SuperFoods. From Chia Seeds to Flax Seeds, Almonds to Ragi, any food you deem as superfoods for kids, will now be possible with Paushtaa. 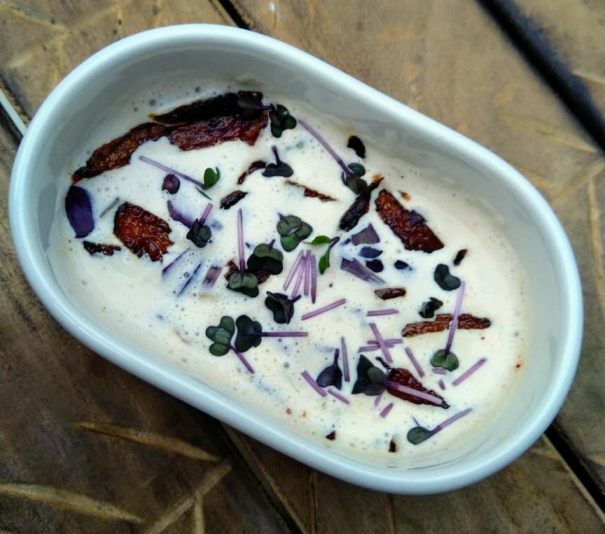 All the main ingredients at Paushtaa, like the various types of flours and nuts, are 100% organic (except the white butter). They also promise no trace of refined flours, refined sugar, refined oils, preservatives, colours or flavours in any product. Portion Size – The cookies, sticks and lavash are each quite small sized and good for toddler grips. What is off-putting though is the size of each package, at 75gms. Combined with the tiny sizes of the products, the whole experience is a little unsatisfying for anyone over the age of 4. 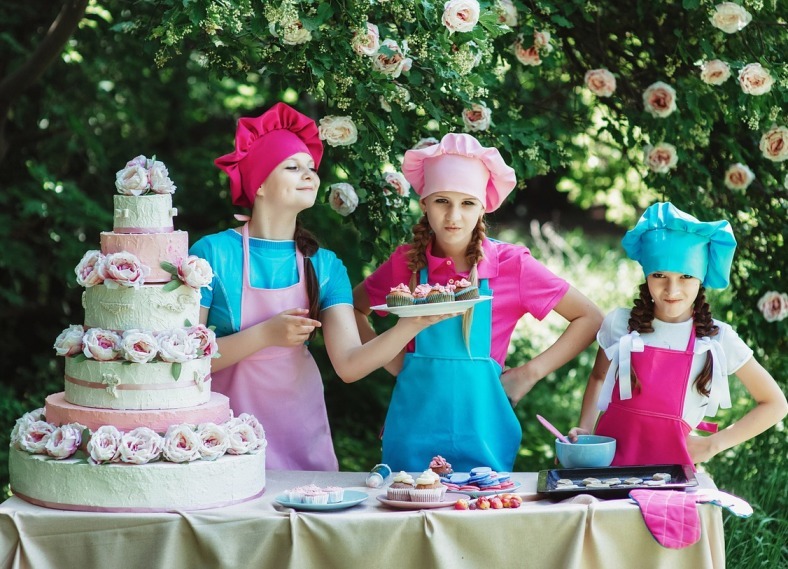 Children – Kids will love the whole package, from the box to the cute shapes and the taste (in most cases). Weightwatchers – Paushtaa Cookies are made of all the superfoods weightwatchers need, but are also energy dense (white butter guys!) and may not work for everyone. Workout Snack – These energy rich snacks are better pre-workout. Paushtaa products can be bought from their website, the LFD Shop, Amazon, QTrove, Place of Origin or MilkBasket. Additionally they are available at many high end retailers like Godrej Nature’s Basket in the metros. 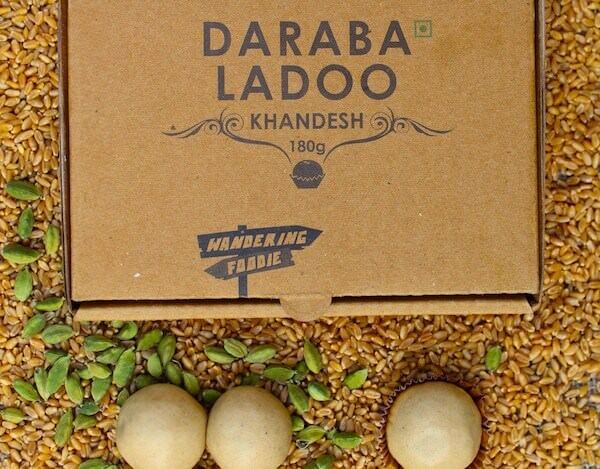 Delhi NCR customers can also find them regularly at farmers markets and organic food pop ups in the region. Expensive. True, Paushtaa products are full of super foods and yes the price to ingredient economics make a lot of sense. But, it is the most expensive product I have come across in the Cookies for Kids category (which in any case is a very high end category) and will deter many (including me) from making it a pantry staple.